At DrinkTanks, they believe in living vast, but not losing your roots. Traveling, but not leaving home and enjoying a drink along the way. Their passion for exploration led to the creation of the perfect travel or home companion. 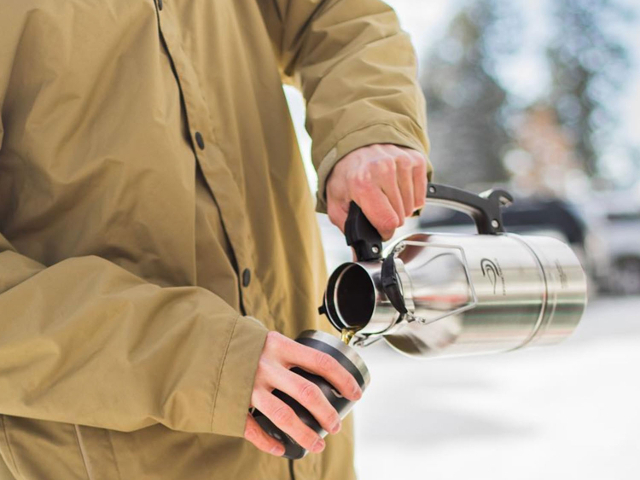 Their products are designed and assembled by devout adventurers, one at a time, in Bend, Oregon.